Latest interesting guest podcast from the Breaking Banks Team, see more podcasts by them here, and their website here. No one can decide if ICOs have caused cryptocurrrencies to really “arrive” or if this is just a cryptocurrency bubble. Today, we have people to help us make sense of it all. Dave Birch, Author of Before Babylon, Beyond Bitcoin is going to tell us why Bitcoin is not the savior we think it is, but it kinda is. We have on Charlie Shrem and Anthony Di Iorio from Jaxx Blockchain Interface- a multi-token blockchain wallet to take us through the ICO madness, and what we can expect in the near future. 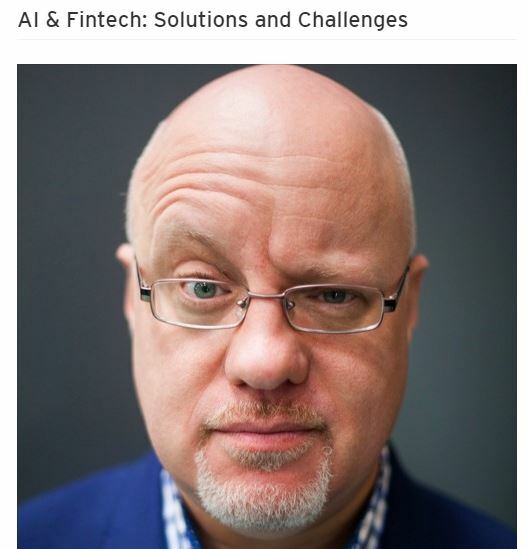 And we have Marc Andrews, VP of Watson Financial Services Solutions who is going to explain how the famed AI- IBM Watson- is going to help augment Regtech decisions.